Last weekend, My Name is Asher Lev opened here at Bluff City Theater. Audience members have been leaving night after night with nothing but wonderful things to say. I sat down with the star of the production, Drew Pannebecker, to talk about his role and his contributions to the production. Drew is a native of the St. Louis Area and holds his MFA in Ensemble-Based Physical Theatre from Dell’Arte International in Blue Lake, CA. He appeared in Wonderland, The Violet Hour, the Shakespeare Festival Educational Tour, and Equus (Best Regional Actor Nomination) and is relocating to Minneapolis shortly after this show to begin work with the Minneapolis Fringe Festival. Drew plays the title character, Asher Lev, in the show. 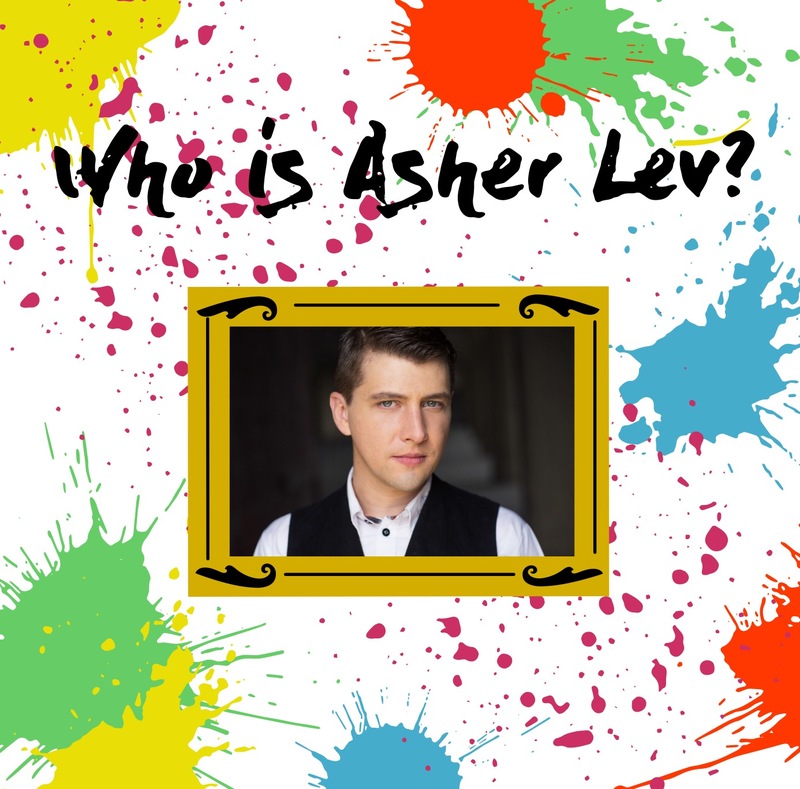 My first question right out of the gate was, as you can imagine, Who is Asher Lev? “Asher is a young man, caught between two different worlds. One being the one he was born into (Hasidic Judaism) and the other being the one he wants for himself (Art). He’s caught trying to reconcile and balance these two pieces of himself without letting one overtake the other.”, says Drew. If you aren’t already familiar with the book by Chaim Potok, it’s the story of a young Hasidic Jewish artist named Asher Lev who loves to paint and draw but is conflicted when he is told by his parents that his art isn’t true to his religion. With great success in his art, Asher learns to continue to pursue painting, while remaining true to his faith, even though it isn’t necessarily “true” to the people around him. In this show, Drew’s character breaks the fourth wall and has an ongoing conversation with the audience throughout the show. Not only does this show have an incredible story, an enriched conversational story teller, but also a extremely relevant storyline. You do not want to miss this triumphant story! Tickets are still available for our last weekend of performances. With shows Thursday-Saturday left, you have plenty of options of to choose from. Tickets are $26 for Adults and $15 for Students. 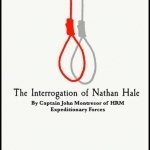 Book your tickets online at www.eventshannibal.com or call the Box Office at (573)-719-3226. Previous article A FACEBOOK GIVEAWAY YOU DO NOT WANT TO MISS! Next article Trees Die Standing Tall Opens This Week!